Delta Membrane Systems Limited has amended its Ground Gas Protection training courses to reflect new standards updates within the building industry. 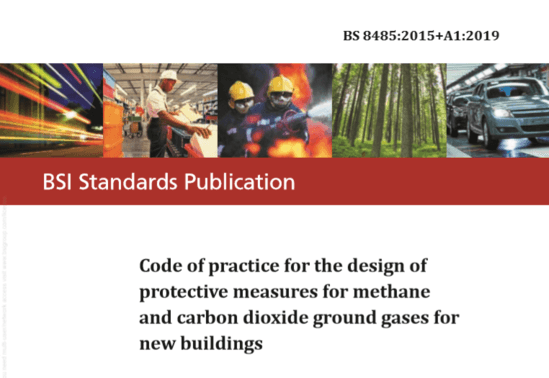 The new amendment to BS8485:2015 covers the code of practice for the design of protective measures for methane and carbon dioxide ground gases for new buildings. 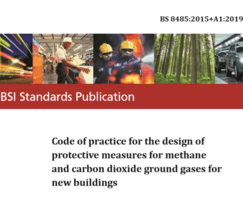 BS 8485:2015+A1:2019 is an essential guide for those working in the building industry including architects, engineers and contractors as well as ground gas protection membrane manufacturers and suppliers. Revisions and updates include changes to CS points values by building type (Table 4), amendments to Table 5 in relation to basements, modifications in Table 7 and Annex C in relation to gas protection membranes and selection. Delta's Ground Gas Protection Systems are fully compliant to BS 8485:2015+A1:2019.